Hordes of royal purple flowers with yellow centers completely cover Purple Dome Aster’s lance-shaped green foliage in fall. 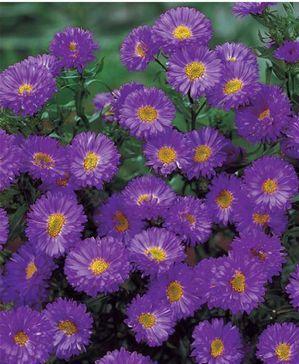 This classic aster is famous for its fabulous late-season flower power and is a show-stopper when in bloom. One of the most popular varieties of Aster. 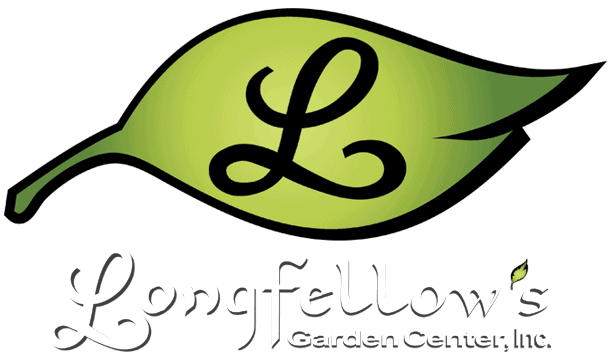 Prefers fertile, well-drained soil. Can tolerate some shade. Divide as desired every third year; prune as needed up until the first of August.